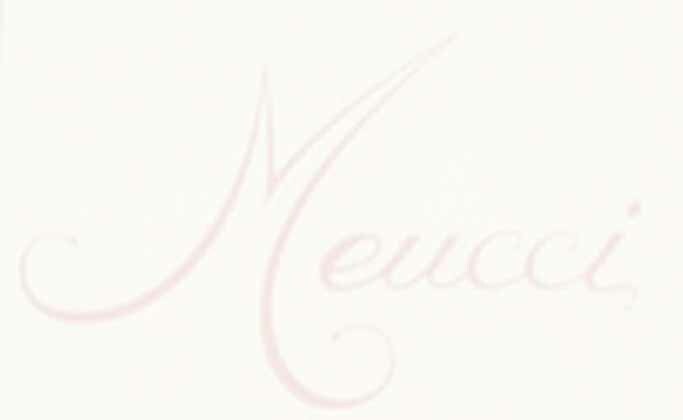 ALL MEUCCI CUES INDEX AND PRICING [MEUCCI] LEARN MORE ABOUT THE "RED DOT SHAFT"
This is the new line of Meucci Introduced on January 8th 2001 is now avaliable and hotter than expected! The Meucci cue line is now on a roll with the explosive Special Edition 12 and followed by the beautiful Special edition 13 (See These Exciting Cues Here) Now these sensational cues "Bob Whats Next" this is a hard act to follow! meucci-pool cues, cue sticks, cue cases and billiard supplies-Meucci index page we sell meucci cues at discount prices with full factory warranties and our own cue satisfaction guarantee! billiards, pool cues, billiard supplies, pool tables, pool cues, cues, pool sticks and equipment by Meucci cues, Balabushka pool cues, Cuetec pool cues, Viking cues, joss pool cues, stambolini, Helmstetter, and pver 30 others all at discount pool cue prices, the best in the world!